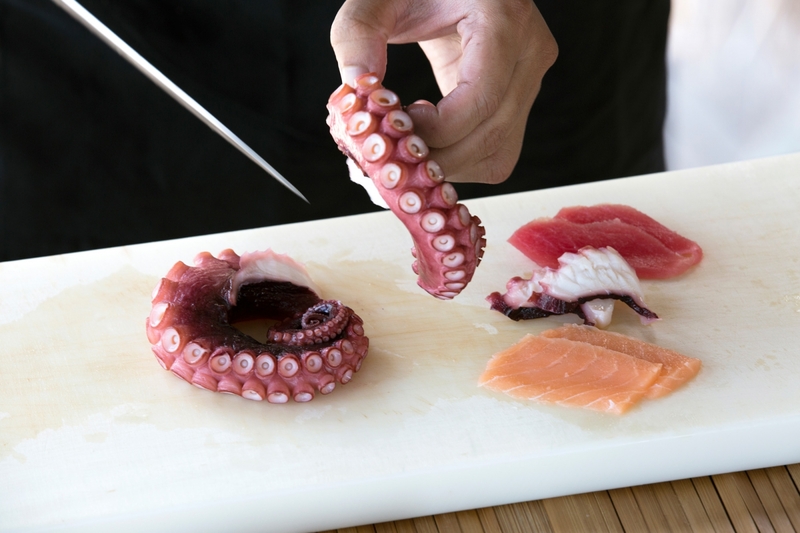 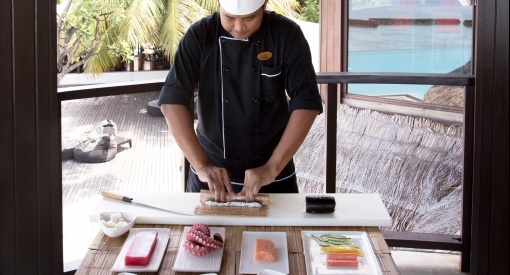 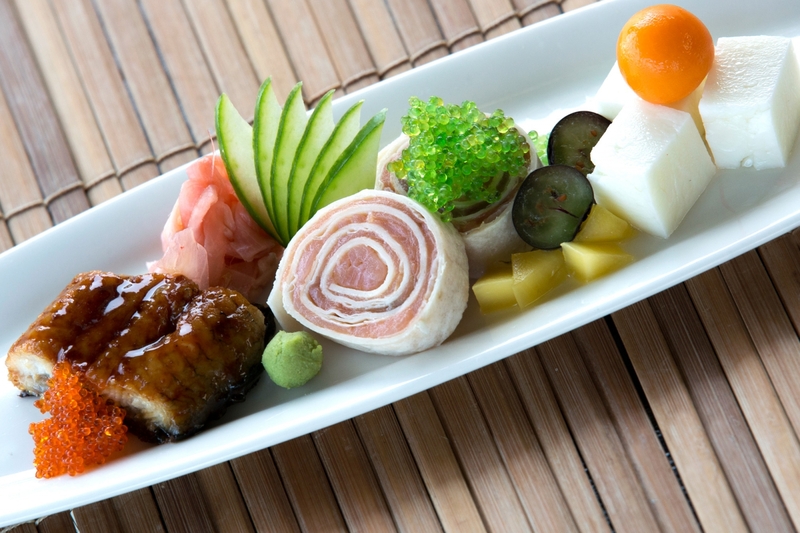 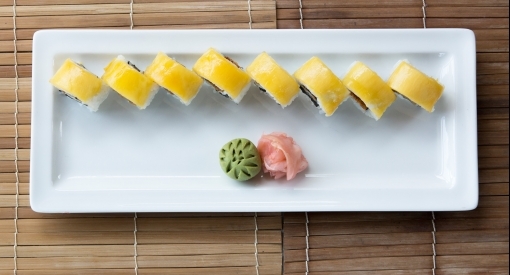 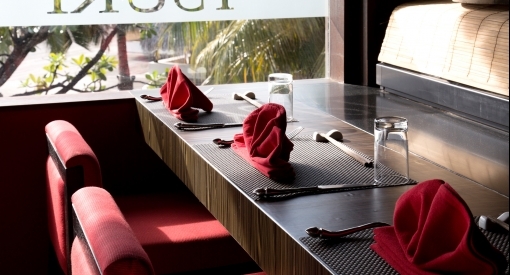 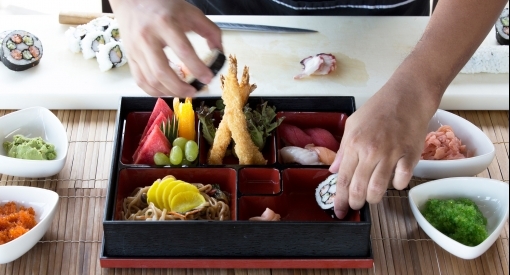 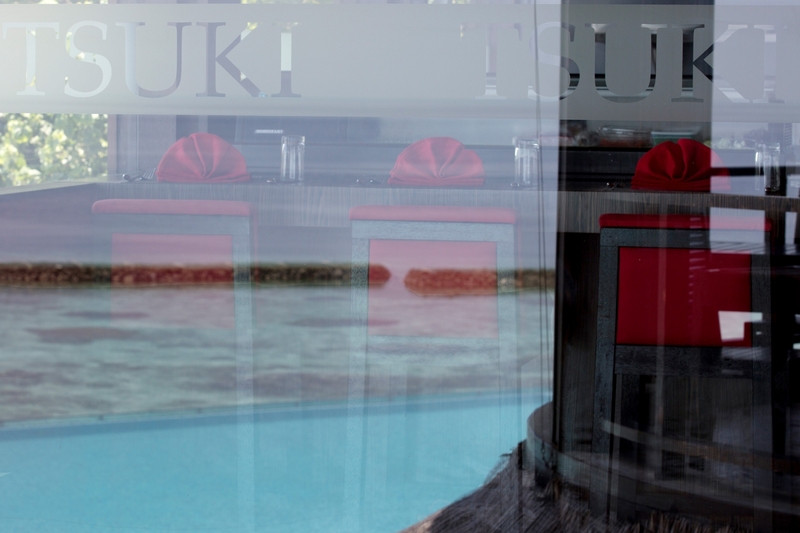 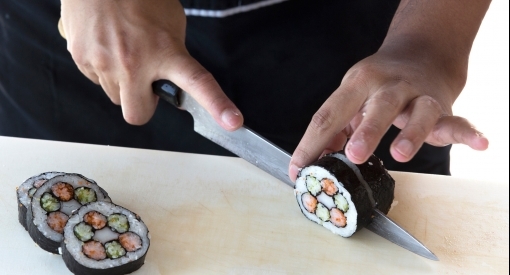 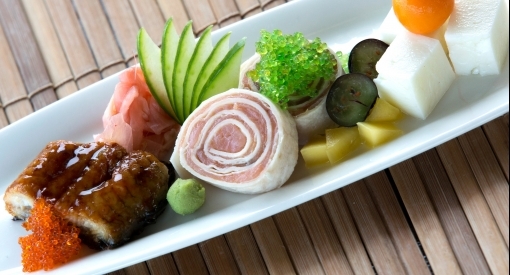 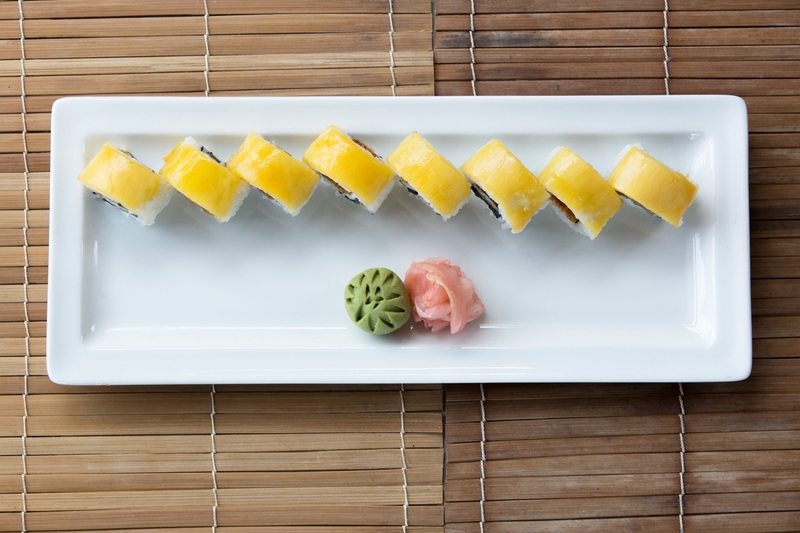 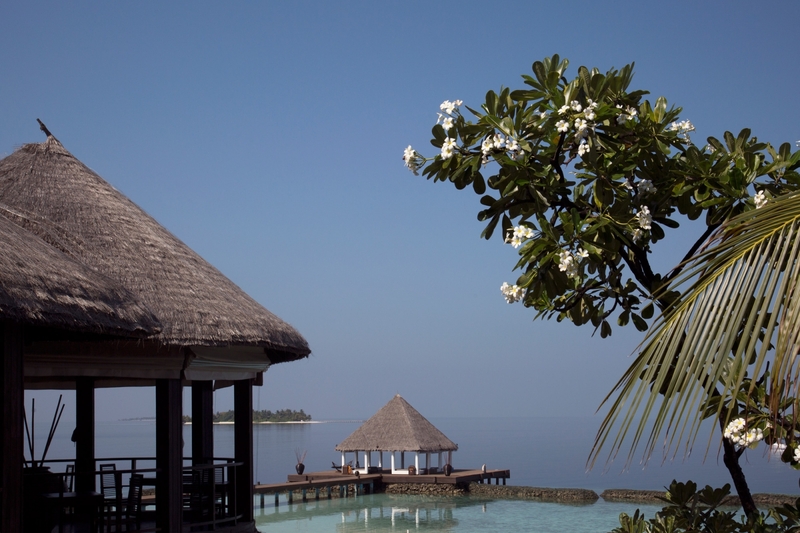 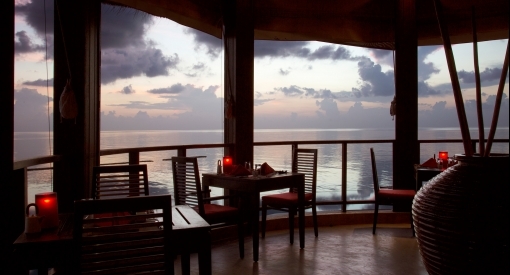 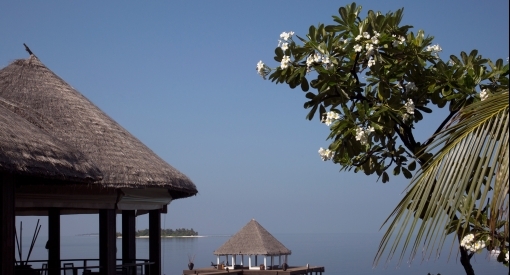 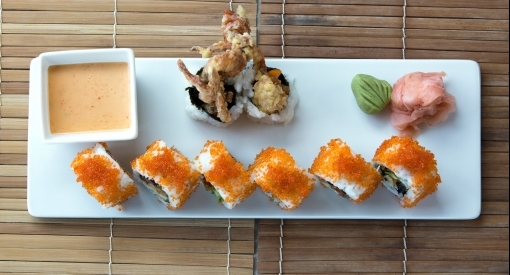 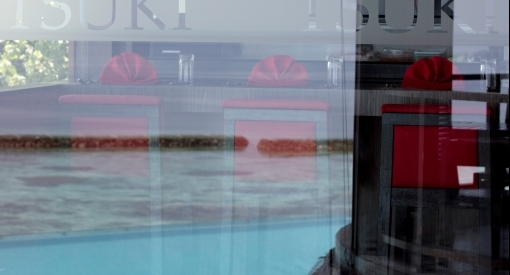 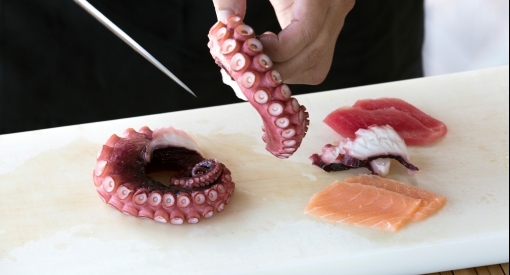 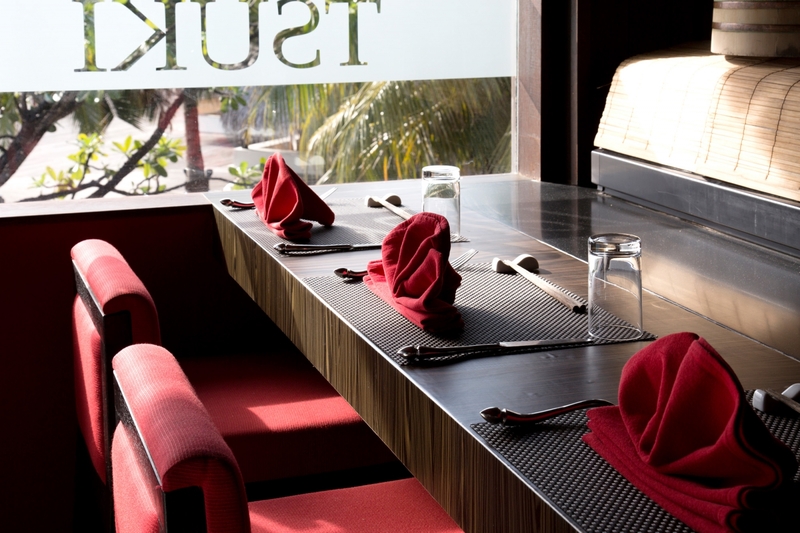 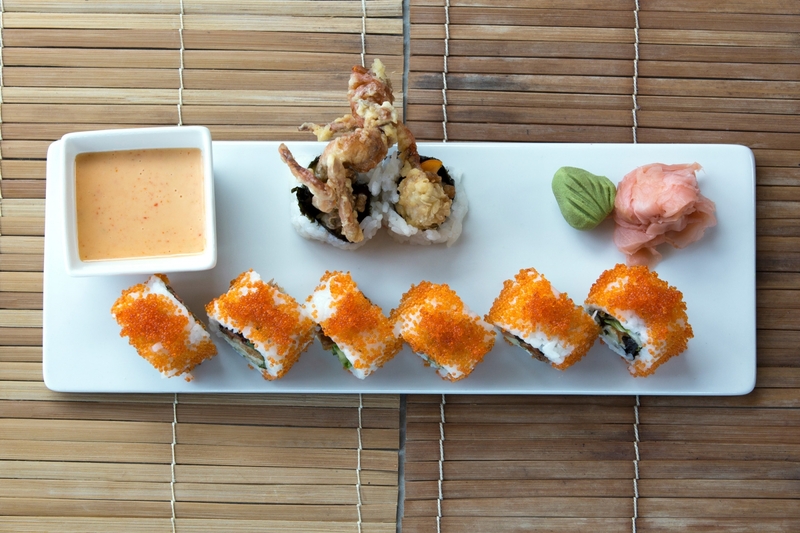 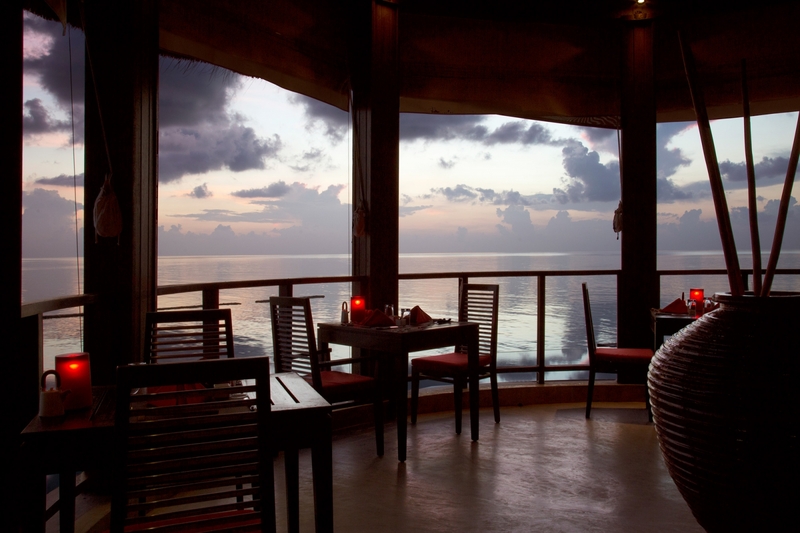 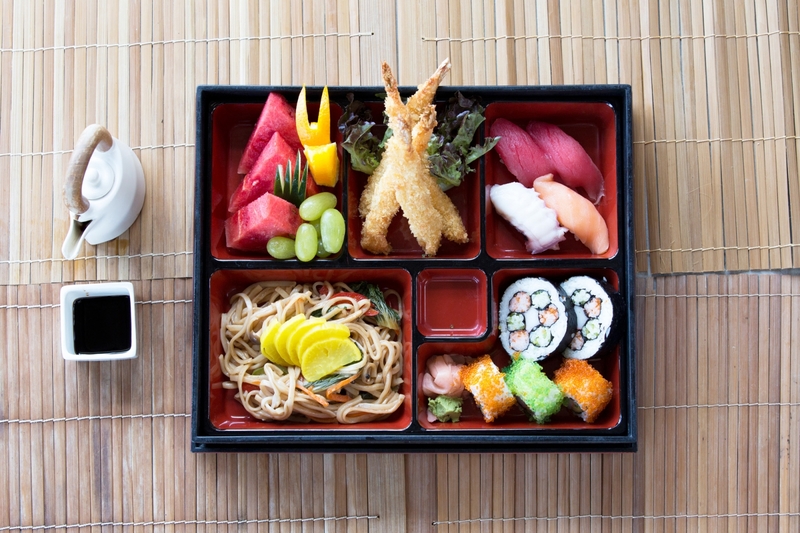 Tsuki brings the precision of Japanese cuisine to the relaxed ambiance of island life. 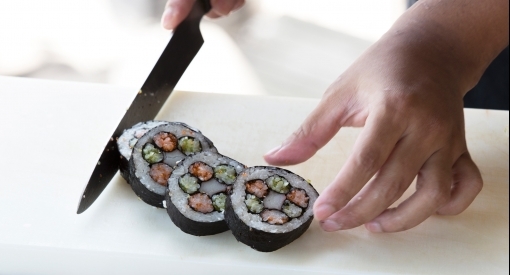 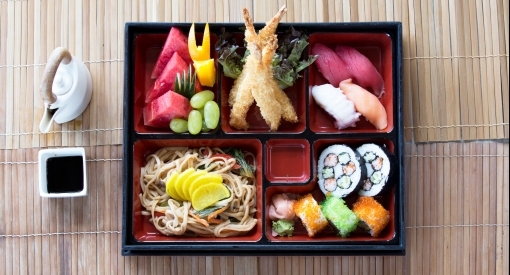 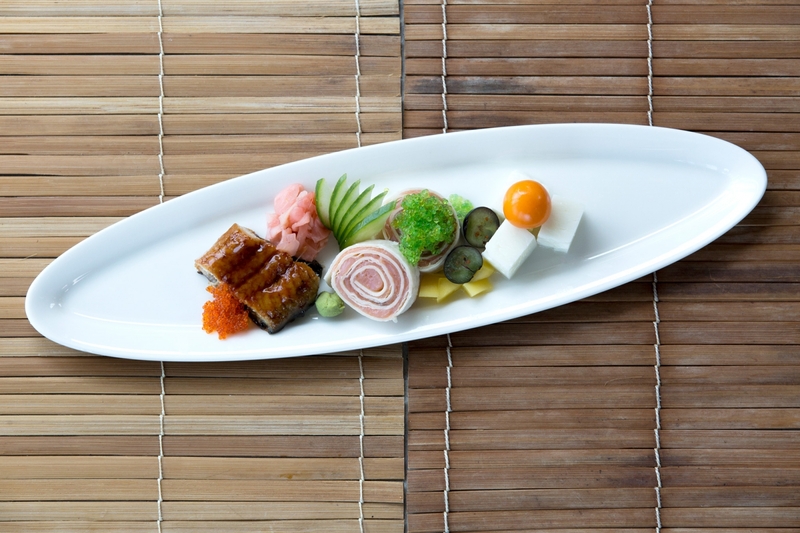 Clarity, lightness, simplicity and order are the words used to describe the hallmarks of Japanese cooking. 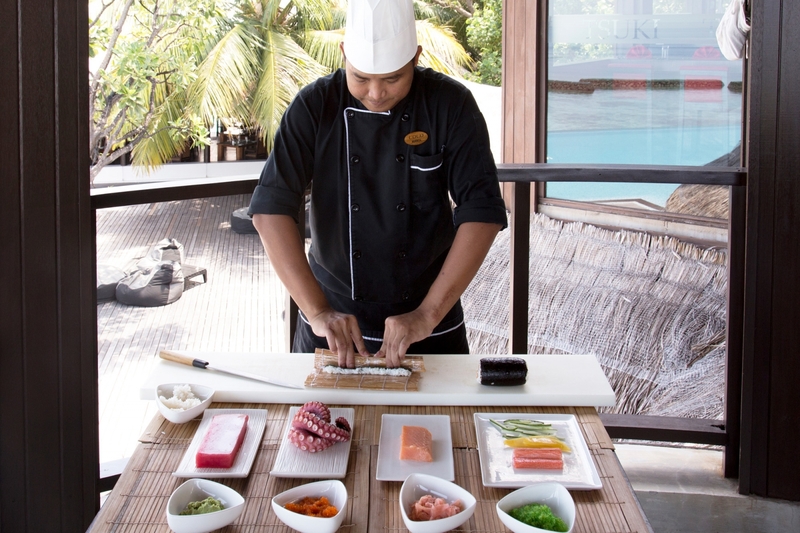 At Tsuki, our Japanese Restaurant in the Maldives, every plate takes up this mantle and celebrates the seafood, rice, soya and vegetable bounty of nature. 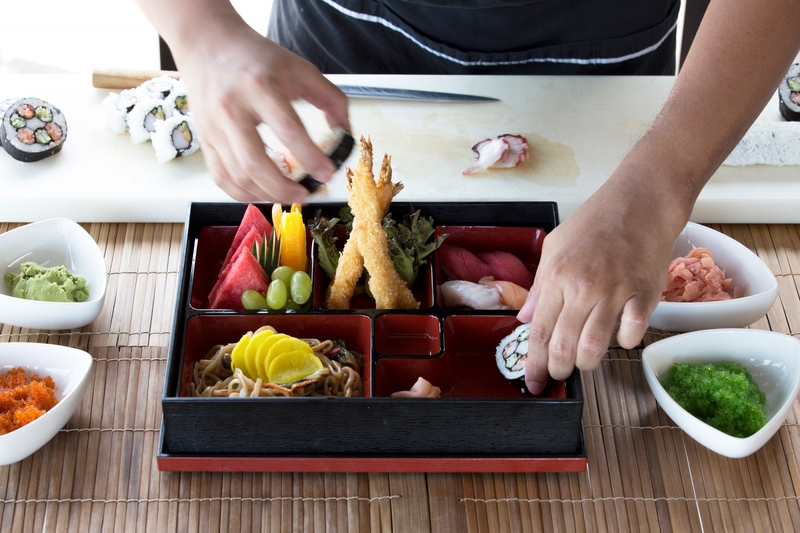 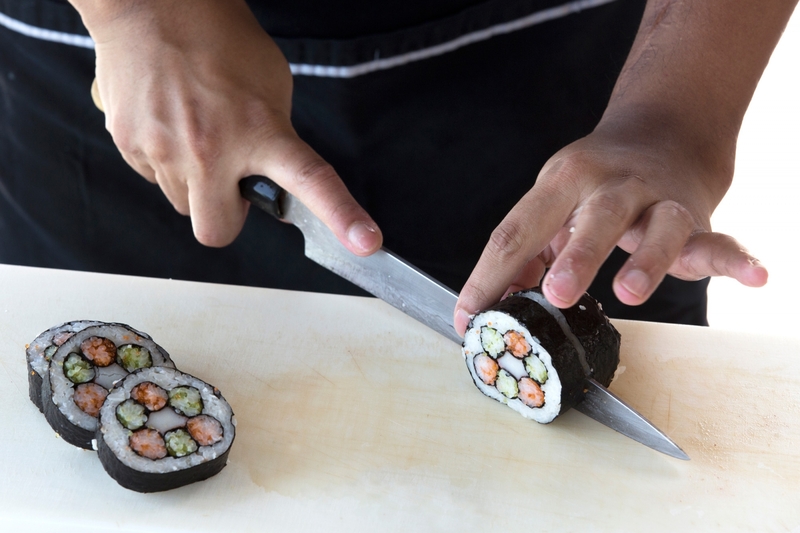 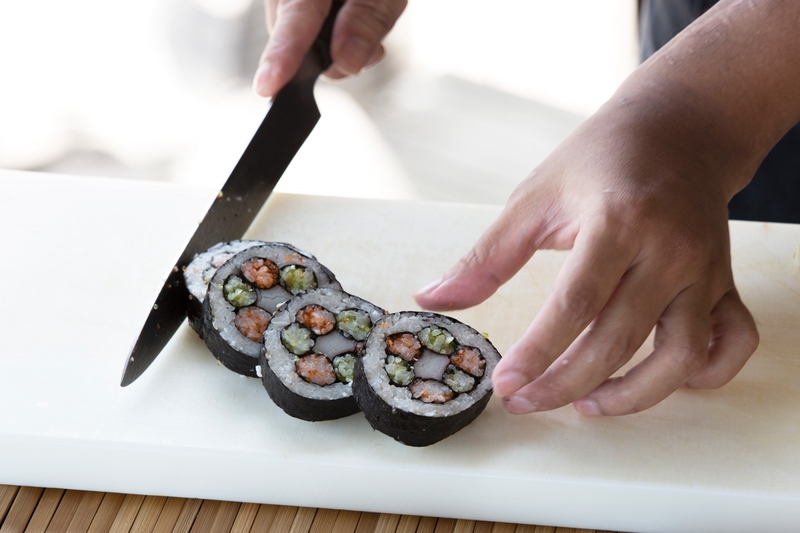 Refined yet unpretentious, graceful yet satisfying and inherently healthy, our chefs prepare Japanese soups, salads, tempura, sashimi, sushi, hot dishes and desserts. 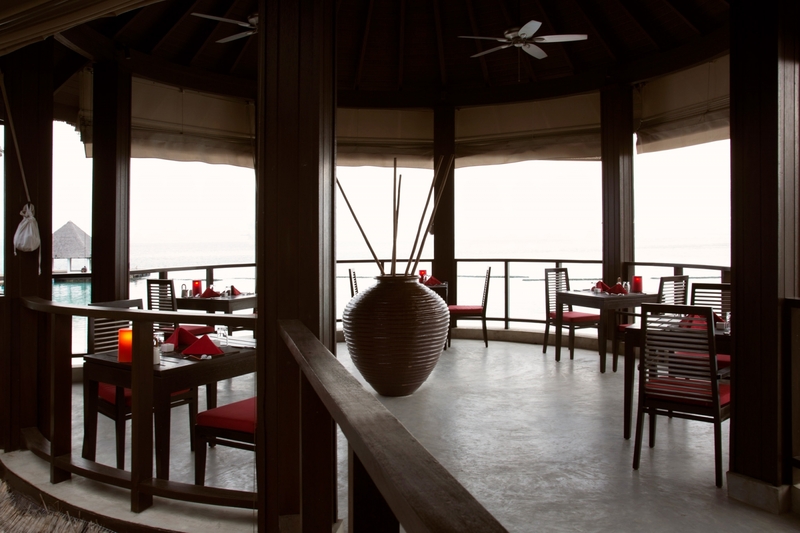 Dine À la carte or choose to dive into the minds of your chefs and try one of their curated 5-course menus. 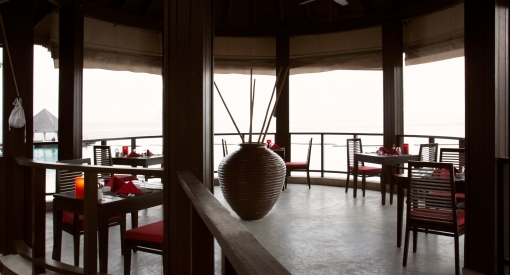 Located in an elevated position above Latitude, guests can choose to dine outside on the terrace in the soft evening breeze or sit at the sushi bar and watch the theater of the chefs preparing their masterful dishes.